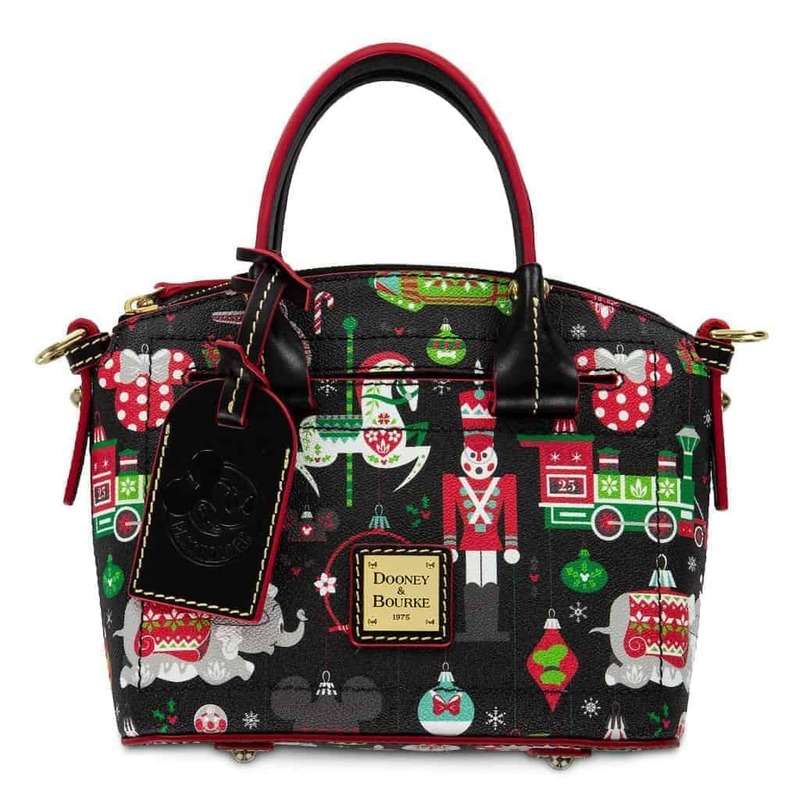 Released on November 2, 2018, the Disney Parks Holiday 2018 Dooney and Bourke Handbag Collection was produced in 4 silhouettes. 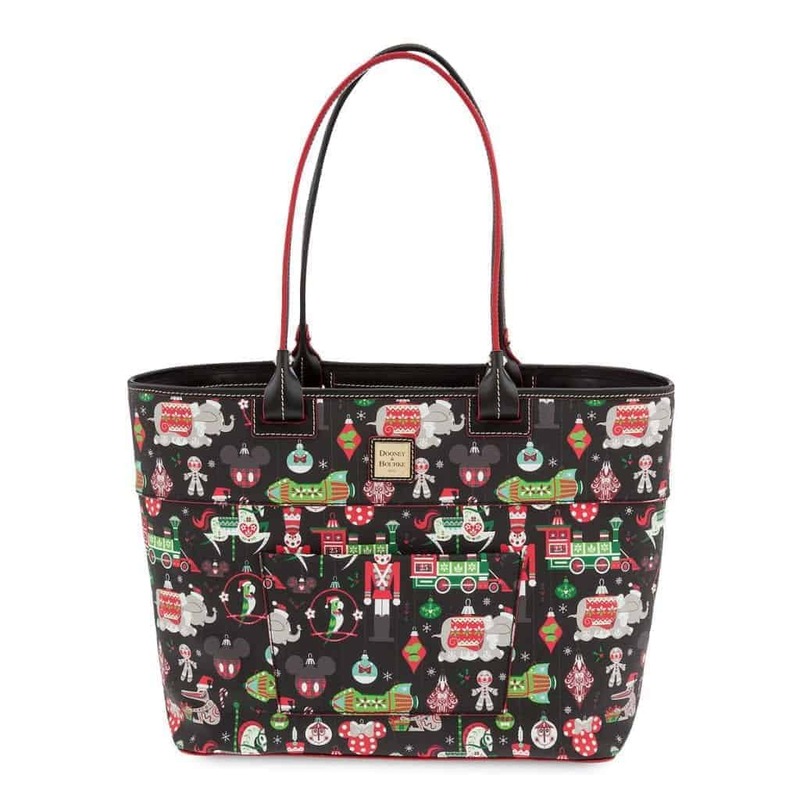 The design features ornaments inspired by holiday versions of characters and attractions from Magic Kingdom and Disneyland, including it’s a small world, the Enchanted Tiki Room, Astro Orbiters, Dumbo, Mickey Mouse, Minnie Mouse, and Donald Duck, as well as gingerbread men and ugly Christmas sweaters. 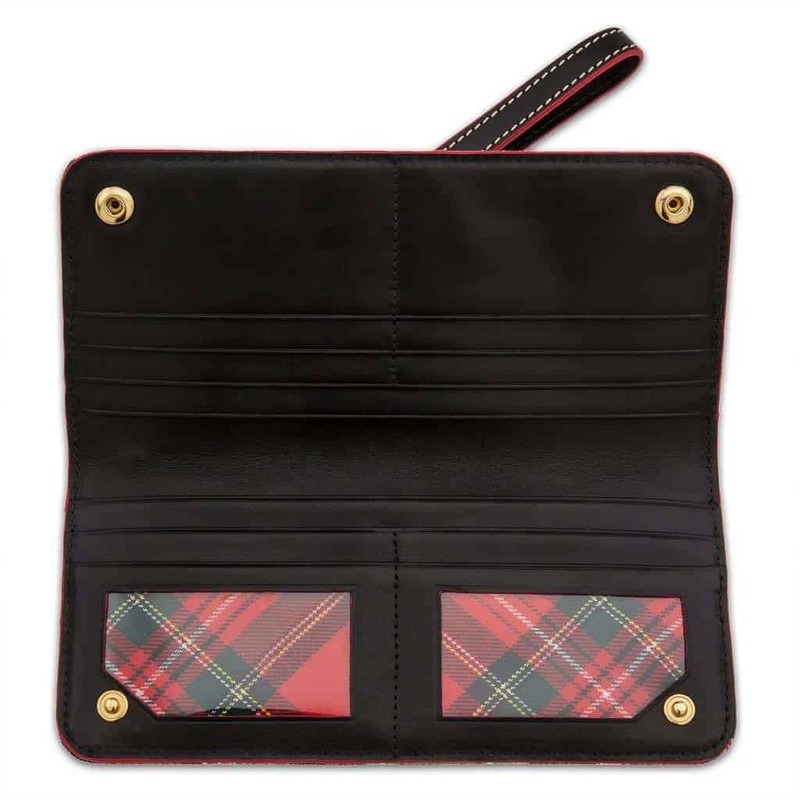 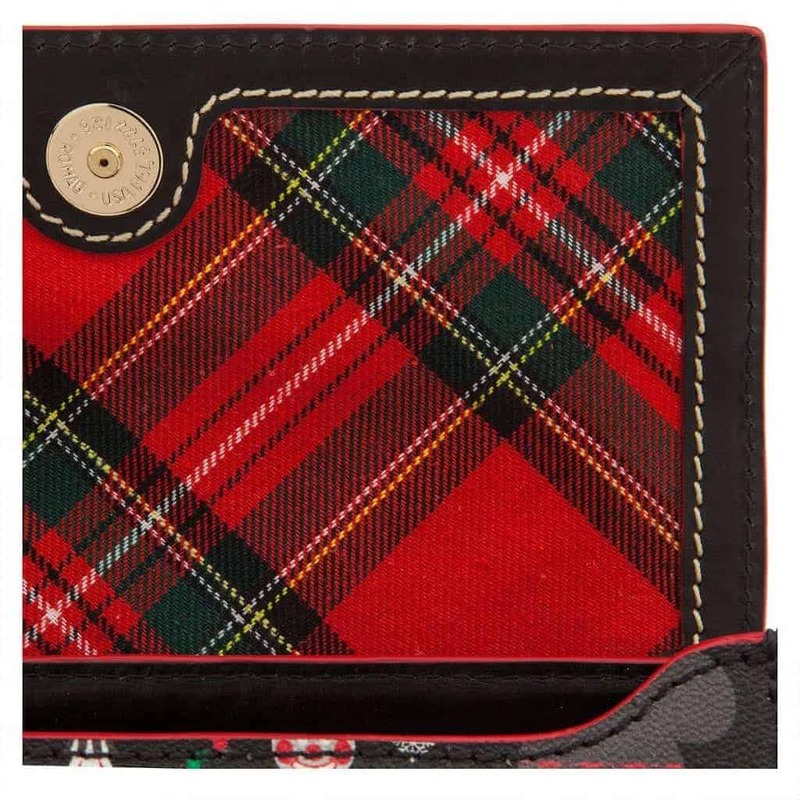 The interior is lined in a red plaid pattern. 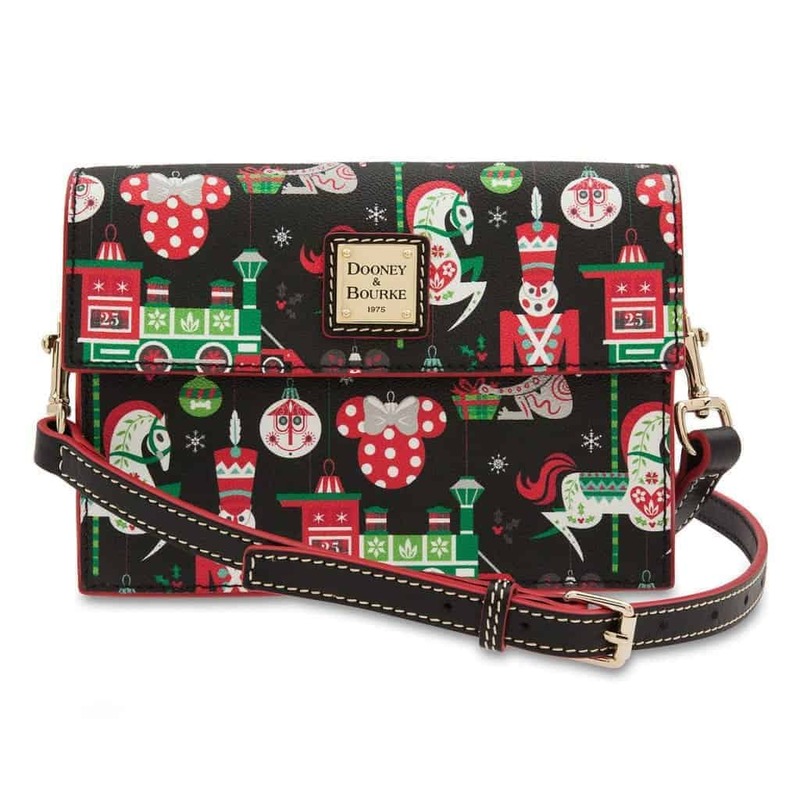 Visit shopDisney to see this collection and more from Disney Dooney and Bourke! 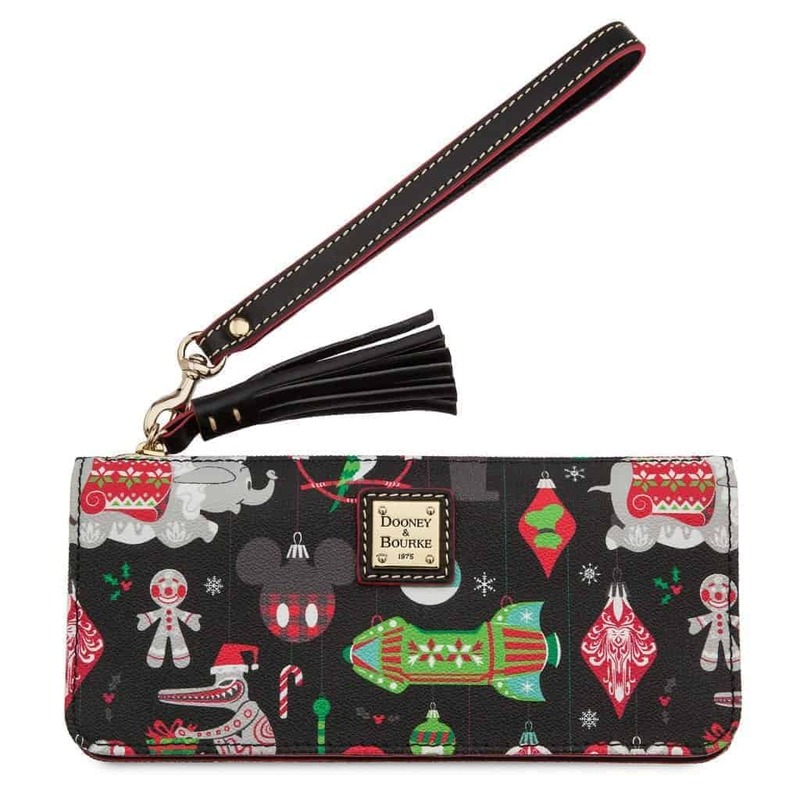 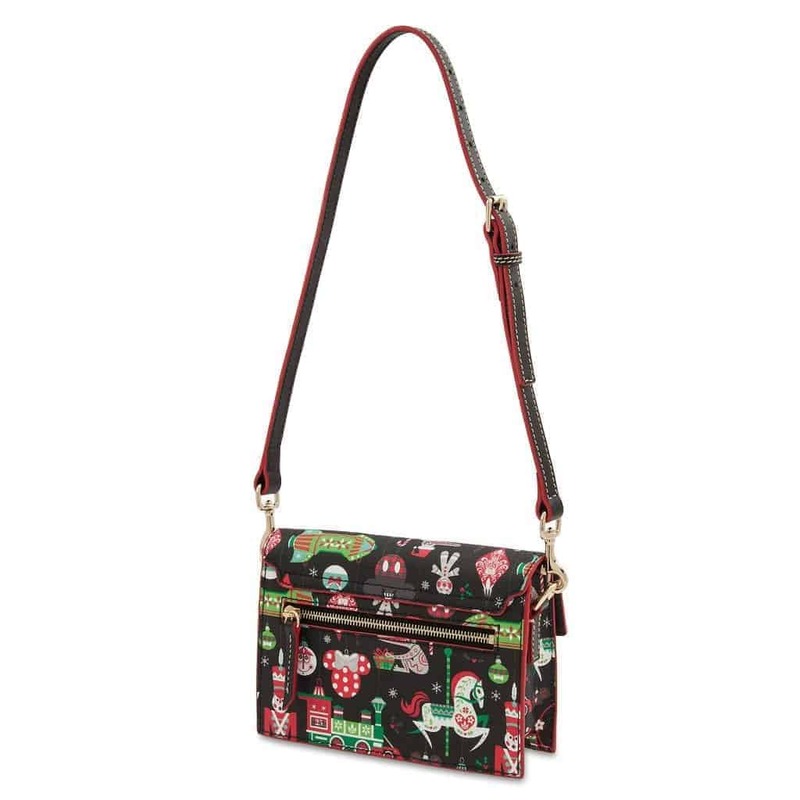 I keep looking hoping the 2018 Disney Christmas purse comes out before thanksgiving. 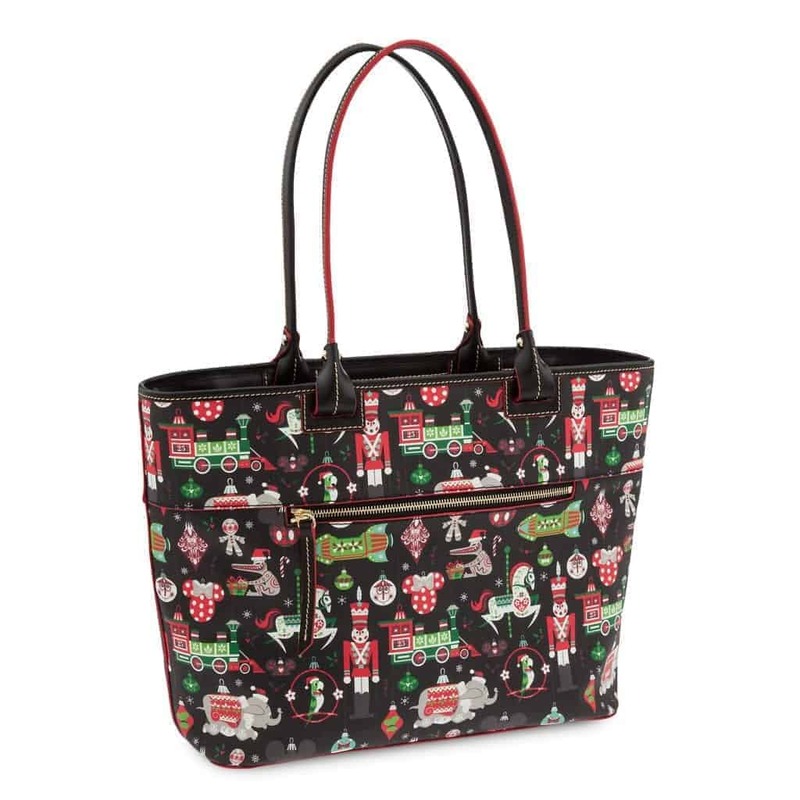 2018 Christmas Satchel is way to small.